Both rooms and all bathrooms are handicapped accessible. 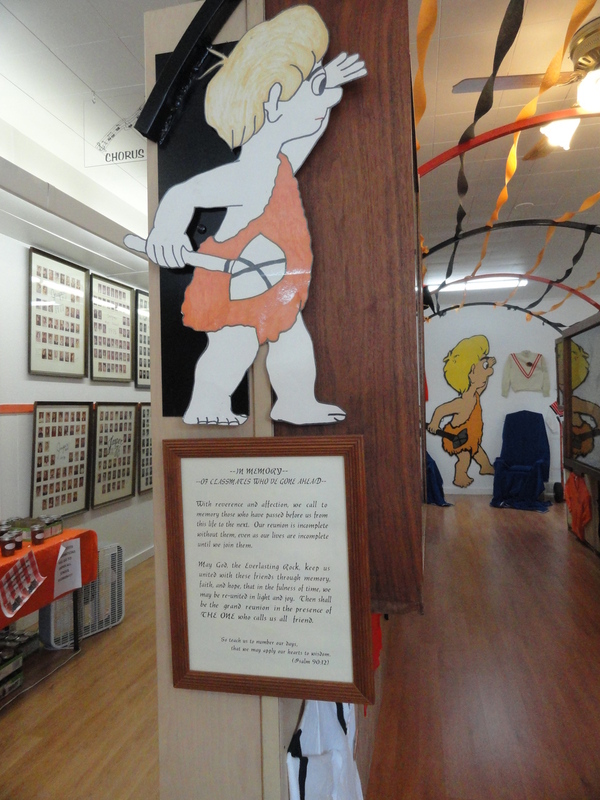 The Hall has a ramp to the front door and the Meeting Room is ground level. Each reservation requires a contact that needs to be filled out, signed, and returned with a deposit, if applicable, or payment in full prior to the use of the facility. 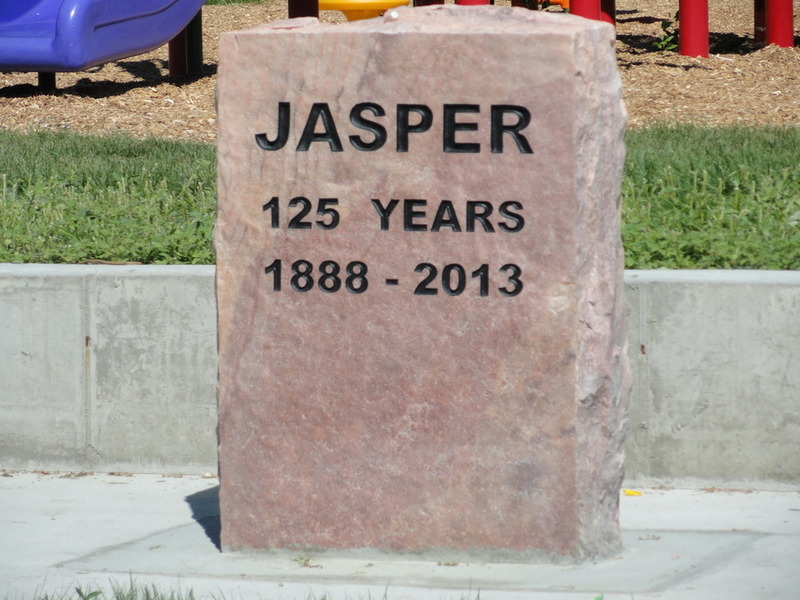 The Jasper City Office is charge or reservations. Please call 507-348-3701 or email jasper@iw.net or fax 507-348-3000. Good uses include: Wedding receptions, Dances, Family reunions, Showers, Holiday parties, Business meetings, or Training sessions. Our Hall is just 1/2 block from our City Park that has a lovely playground for the kids to play on. Our City Park has a picnic shelter that can also be reserved by contacting the City Office. The hall has tables and chairs to seat 250 people comfortably. There is a kitchen available for use along with an automatic Bunn coffee maker. A small portable stage can be setup for dances or shows, a portable sound system is available. If liquor or beer is to be sold or given away, it must be purchased and served by Stone Wall Bar & Grill as they have the off-site liquor license for this establishment. These arrangements must be made with Stone Wall Bar & Grill. This room is carpeted and has tables and chairs to seat 40-50 easily. There is a kitchen available with serving bar and 30-cup coffee maker. The room is equipped with a window air conditioner that easily cools the room as needed. Same rules apply for liquor use as the Hall. 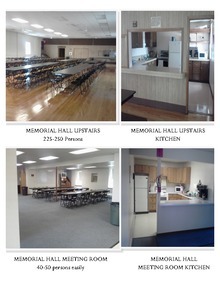 Download "Memorial Hall Rental Picture.pdf"